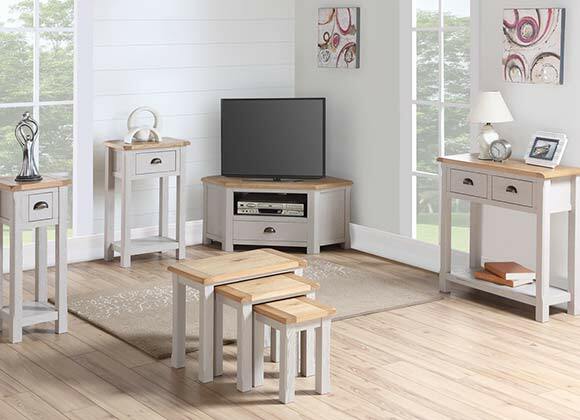 The Kilmore Painted range like the Kilmore Oak is a stunning collection of furniture offering excellent value for money and a superior build quality. 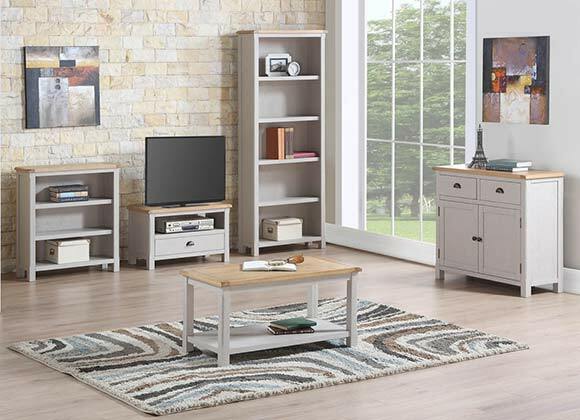 The rustic finish creates a stylish, traditional feel for any dining and living room space within the home. Finished with an antique grey paint whilst allowing the natural oak grain to shine through brings this collection to life. The contrasting rustic oak tops finished in natural oiled oak make this range a crowd pleaser.